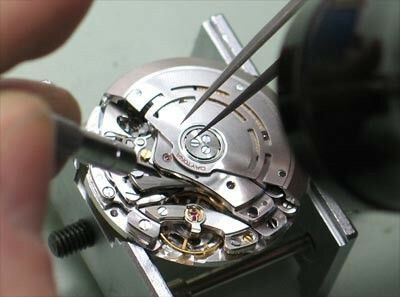 Replacing small watch clockworks (formerly needing winding up). The cost of repair is subject to change. Repair of each watch glass is different, so we can not guarantee fixed prices. However, these are approximate prices. It's nice for us if you enclose a photo of the broken part of the watch. We will contact you as soon as possible and send you a response in most cases we will be able to tell whether the price varies.